There are a plethora of Halloween TV episodes out there. Near every classic sitcom or cartoon has one or a few Halloween episodes under their belt. 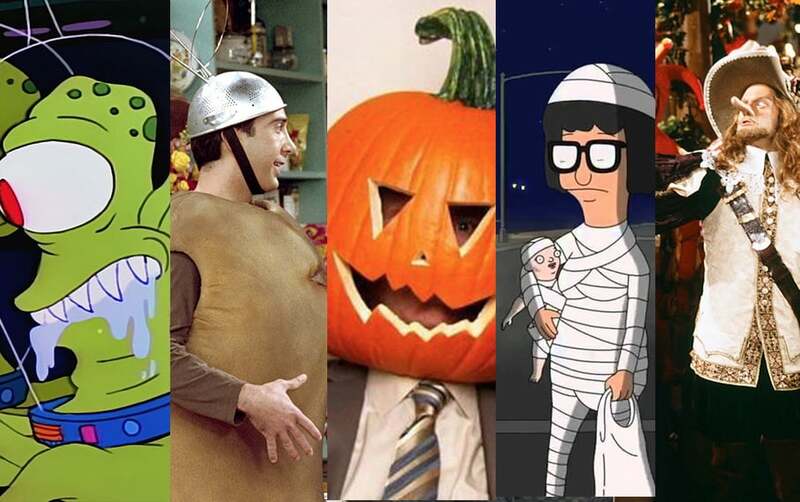 We’ve compiled a list of 61 Halloween episodes from the most popular shows including The Simpsons, Bob’s Burgers, Brooklyn Nine-Nine, Frasier, Buffy, and South Park. Have a favourite Halloween TV episode that we’ve missed? Let us know! We will continue to update this list as new Halloween TV episodes are released and suggested. 🎃Here are some of the best Halloween TV episodes television has to offer!